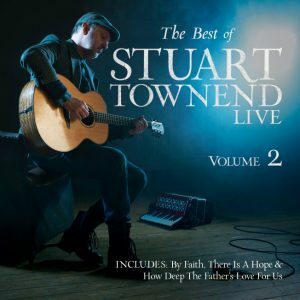 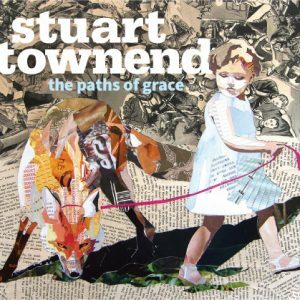 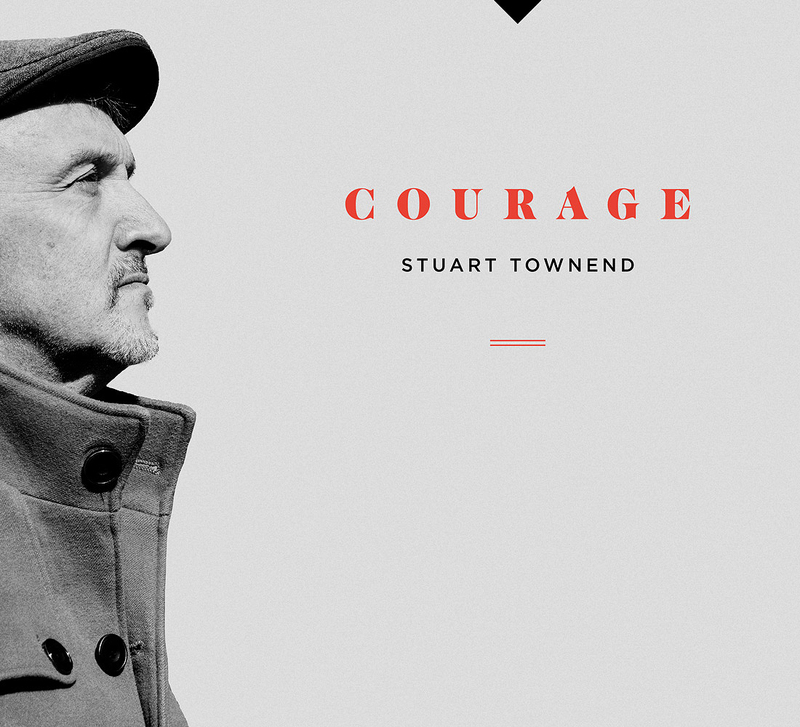 The new album from Stuart Townend is now available. 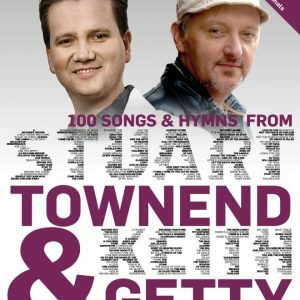 Containing a whole host of great new congregational songs, at the same time it explores some deep issues – pain, loss, mental health – and includes the moving song “Keep you here” from the video about his brother Phil’s journey with cancer. 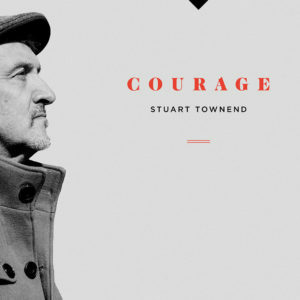 This is Stuart’s first album for four years, and contains some of his most powerful work to date.